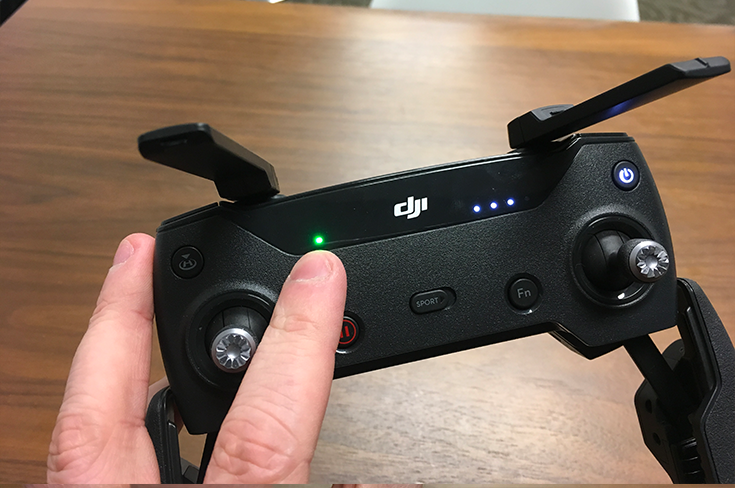 The steps below will help you bring the video from a DJI Spark into Switcher. 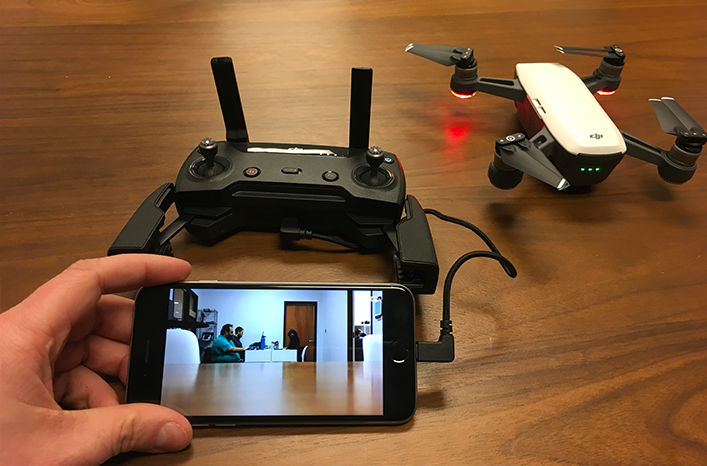 You can use other drones paired with iOS screensharing to bring their video in. Start by turning on the remote with nothing plugged in. 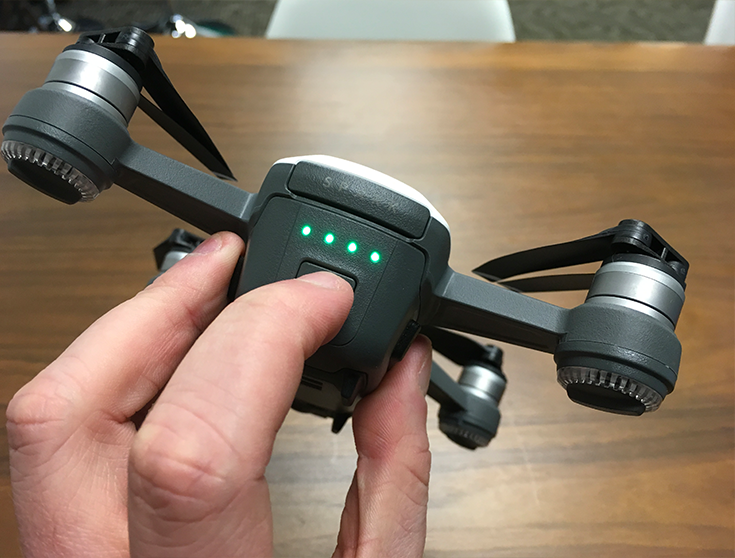 Next, turn on the DJI Spark. Wait for the green light on the controller to show that it is connected. 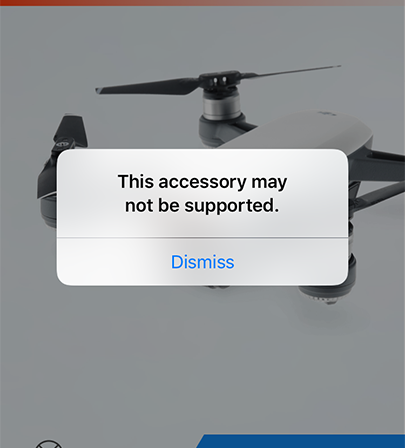 Turn on your iOS device and open the DJI Go4 App. Now, plug the OTG cable first into the iOS device, and then the remote. 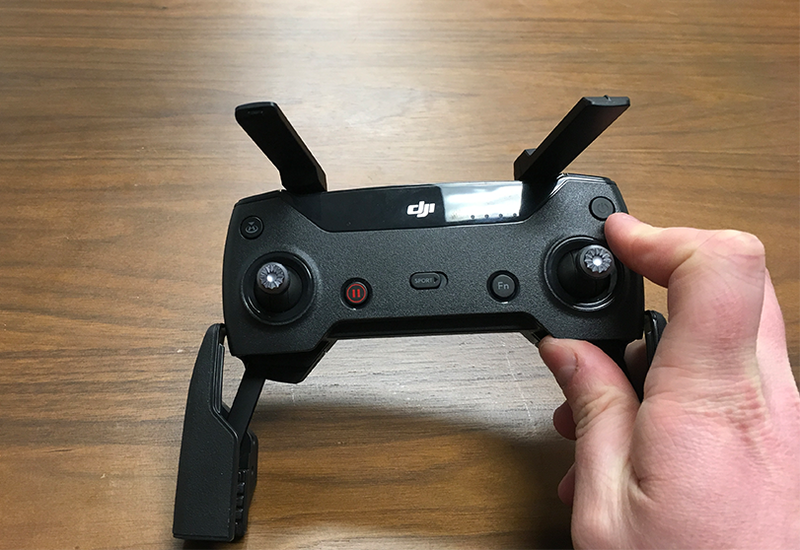 The controller might rumble to mark that it has made the connection. 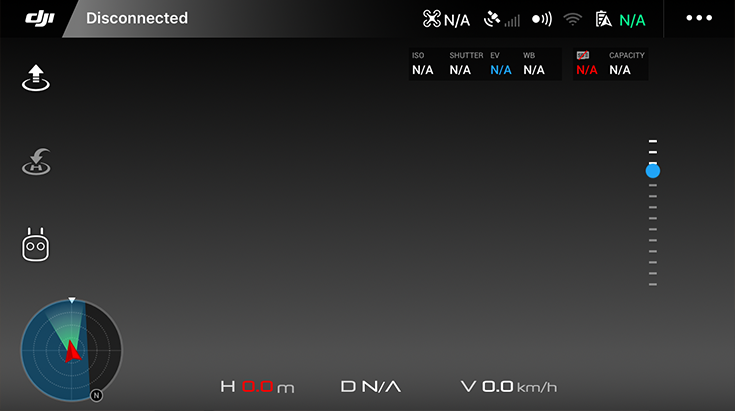 You will get a message on the iOS device. Tap dismiss. 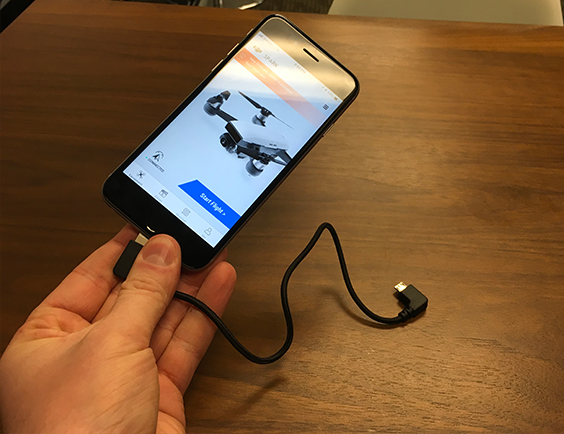 The camera will now connect and display on your phone. To go full screen, swipe up with two fingers, and all the displays will go away. If you have not setup iOS screensharing before, follow this tutorial. 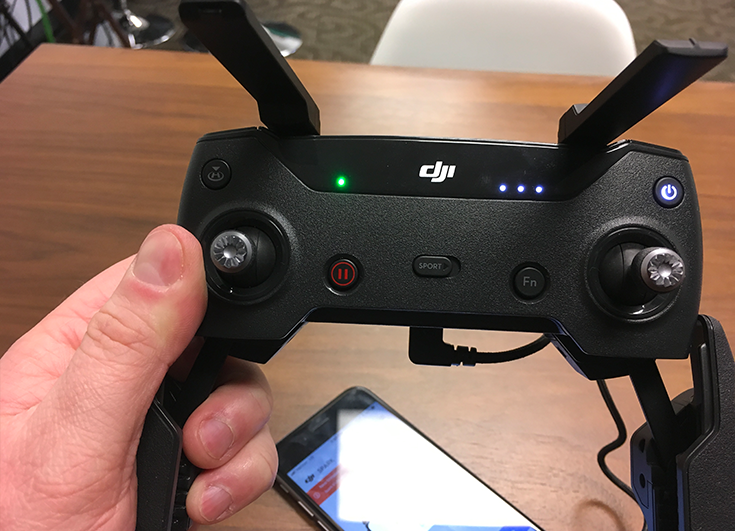 Now, you can take to the skies and connect your iOS screen with drone video to your main Switcher interface.